MUFE Ultra HD Concealer | sakura, lovely. This is the concealer you’ve been waiting for! I’ve always been a bit skeptical about concealers – I understand their use in theory but as a standalone product they just don’t get me excited and as a result I used to only use them when I had my makeup done at a counter! 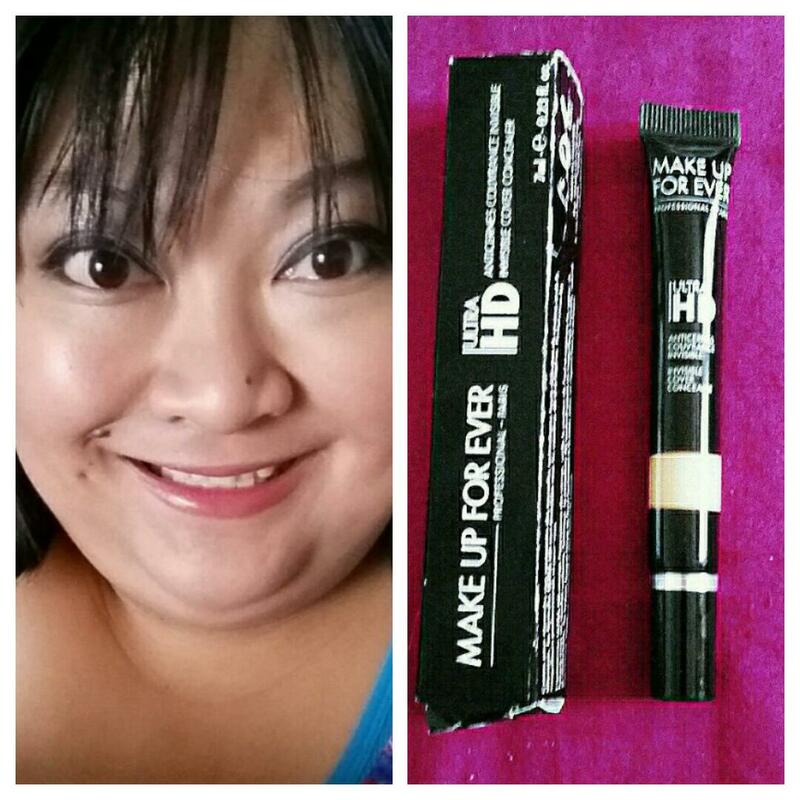 Needless to say, the new Make Up for Ever HD concealer has changed all that! I personally have only used this on my undereye area to correct dark circles so I can speak as to how it covers blemishes, but based on the purpose it’s described for – underye circles – this is my new holy grail! I received the concealer in Y33 to test after consulting both the Sephora.ca and MUFE website for matches – I felt that I didn’t need as much colour correction so opted for the more beige versus peach-based shades as my dark circles are really only present when I really am lacking sleep! The texture of the concealer is very liquid, and very light. I only need a very small dot to completely cover my undereye area. The coverage is very good but I will note that this is not a hydrating concealer at all – if your undereye area or skin is prone to dryness or flakes, while this won’t exacerbate them, it doesn’t disguise them much – so make sure to apply a hydrating eye cream or moisturizer first! I would highly recommend this concealer – as it lives in my work kit, when I don’t have it at hand to use, I really miss it!